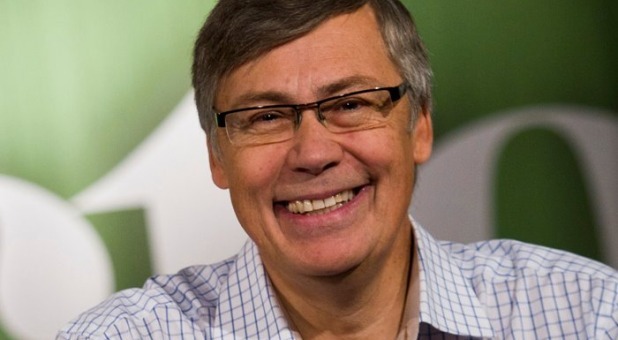 “For Birgitta and me, this has been a slow process were we have gone from discovering new things, to appreciating what we have discovered, to approach and even learn from our fellow Christians,” Ekman says on his ministry website. According to the Aletheia blog and think tank, Ekman’s conversion is a news story that affects a relatively large part of Swedish Christianity. Word of Life has about 3,000 members and a staff of 12 pastors. The church’s school has about 1,000 students. 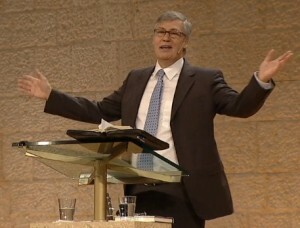 Ekman also launched Scandinavia’s largest Bible school, constructed Scandinavia’s largest free church building, rolled out a media program with TV on all continents, recorded teaching that has been spread around the world, published books in 60 languages, and promoted a strong engagement for Israel. Glandberger went on to say that “shock, anger, sadness, despair and confusion” were among the reactions to the news. Others, he writes, were relieved that Ekman’s long love affair with the Catholic Church finally was consummated openly, which is also a help in theological discussions. Ekman calls his conversion a “personal journey” and says it was not his agenda to lead Word of Life toward Roman Catholicism or to collectively unite the church with the Catholic Church. “That would be unreasonable,” he says. You can watch the video of the sermon here. He makes the announcement around the 25 minute mark.